Air conditioners are getting smarter all the time. 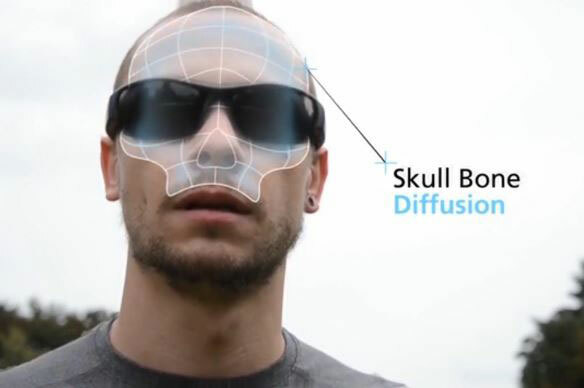 You can now control them using voice commands or from your smartphone. 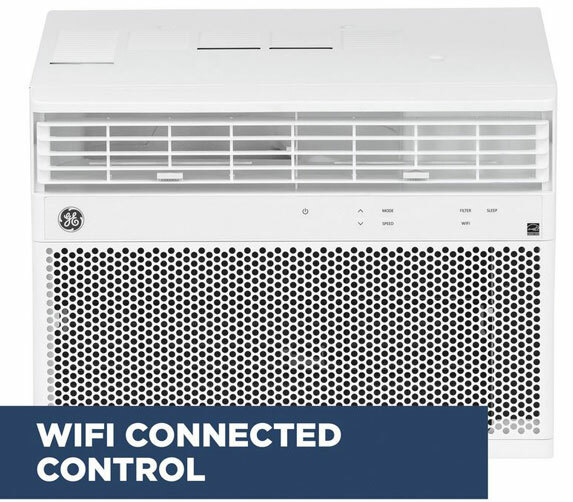 The GE AHP08LX is an Apple HomeKit compatible air conditioner you can control with Siri. It has 3 cooling and heating modes and fan speeds. It delivers 8000BTUs to cool up to 350 sq.ft rooms. The GE AHP08LX is also compatible with Google Assistant, Amazon Alexa, and IFTTT. In energy saver mode, the fan and compressor are shut off when the room is cool enough to save you money. Lowe’s is selling these for $319 at this time.